YouTube's Brandcast 2014 event aimed to highlight what makes YouTube unique, celebrate content and it's partners. As part of the event, a celebrity YouTube vlogger, Zoella, made an appearance and met with around 300 fans who had won a chance to be invited! 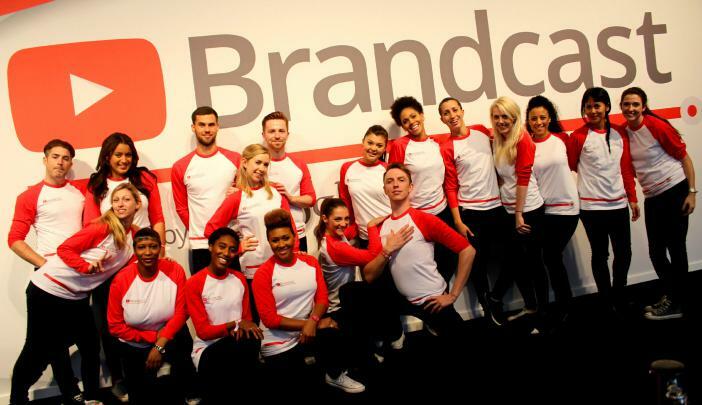 Kru Live were tasked to provide a team of 52 engaging and proactive brand ambassadors to help demonstrate to the first hand the power of YouTube using the energy and excitement the vlogger’s fans. Kru Live provided a team of hand-picked brand ambassadors and team leader who all had an interest in YouTube. We were looking for the best of the best to ensure the event ran smoothly with staff all having experience in registration, queue management - to prepare for the arrive of the 300 fans as well as staff who had coach transfer experience to ensure guests and VIPs arrived on-time. Continued to partner together on this activation for the next 5 years and counting! "Thank you... A really successful team from Kru Live!"